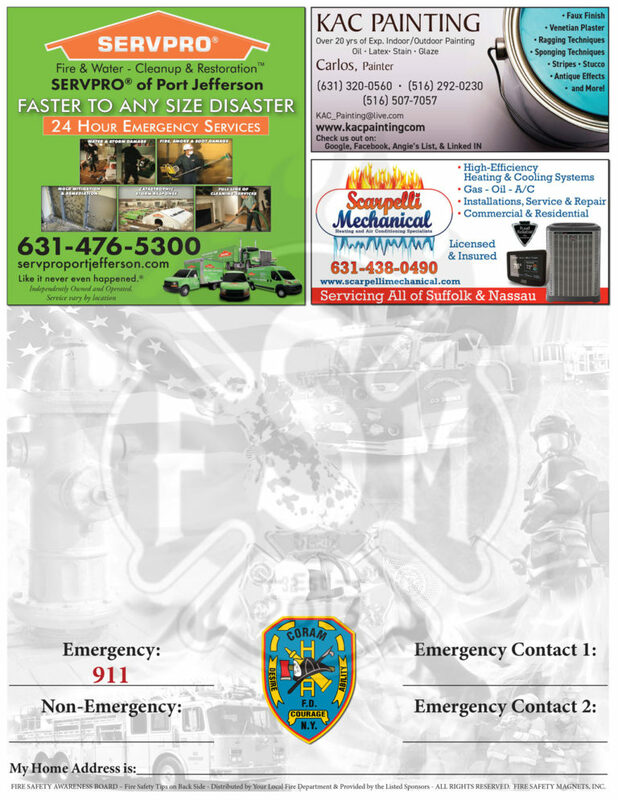 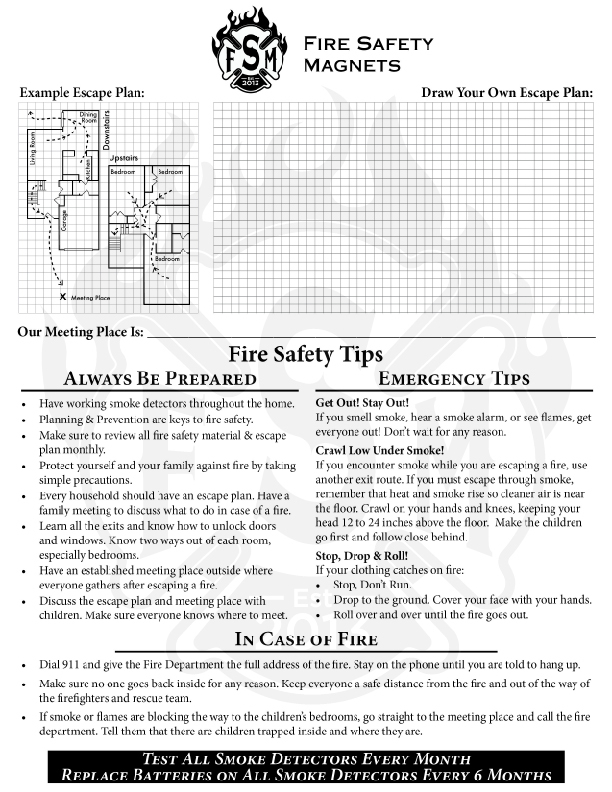 We are contracted by your local fire department to produce an 8 1/2 x 11 dry erase magnet. 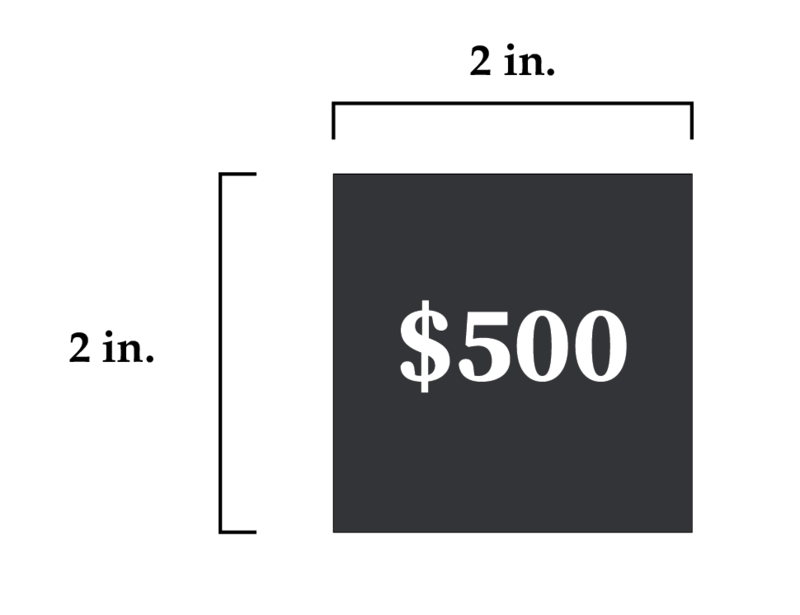 The goal of the magnet is to save lives, while simultaneously providing local businesses with affordable and long term exposure. 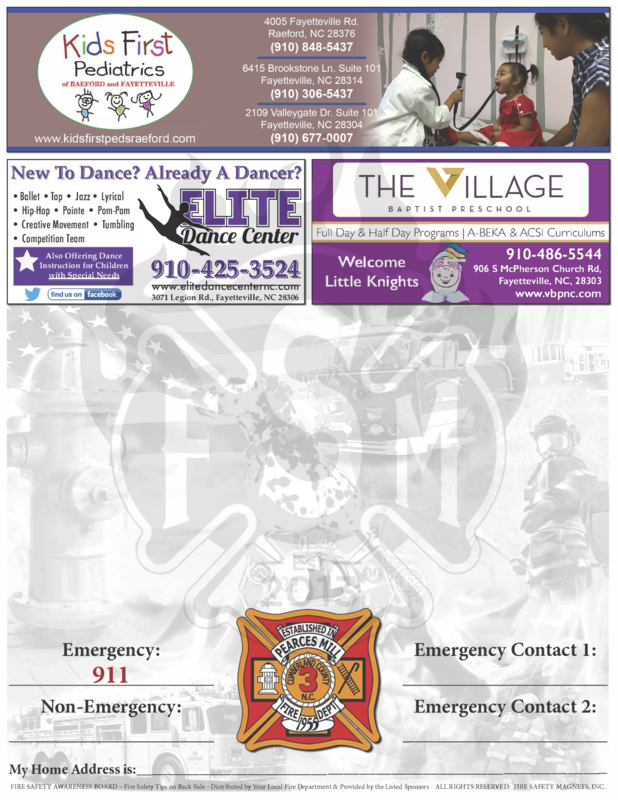 Each magnet will be distributed by your local fire department and is displayed on refrigerators for 3-5 years. 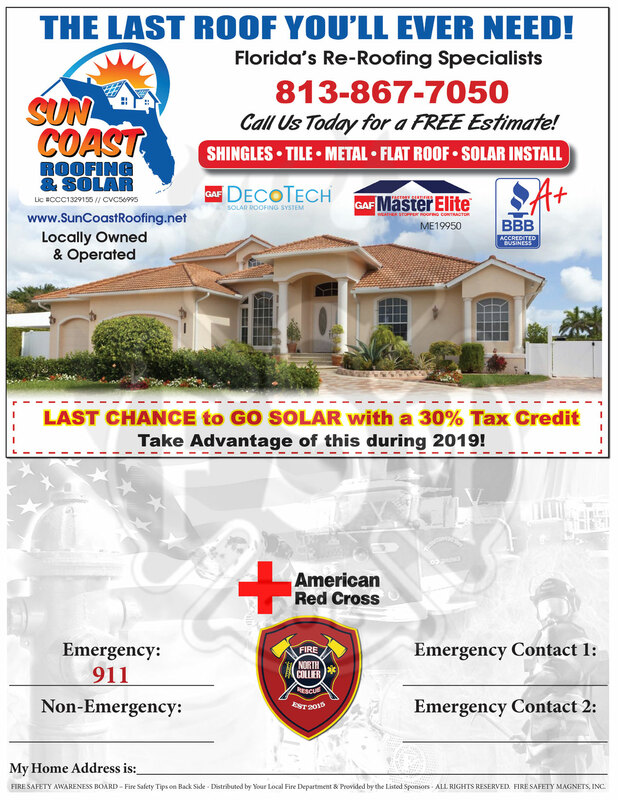 Each magnet is equipped with fire safety tips on the back with advertisements on the front along with emergency phone numbers and space to write other important information. 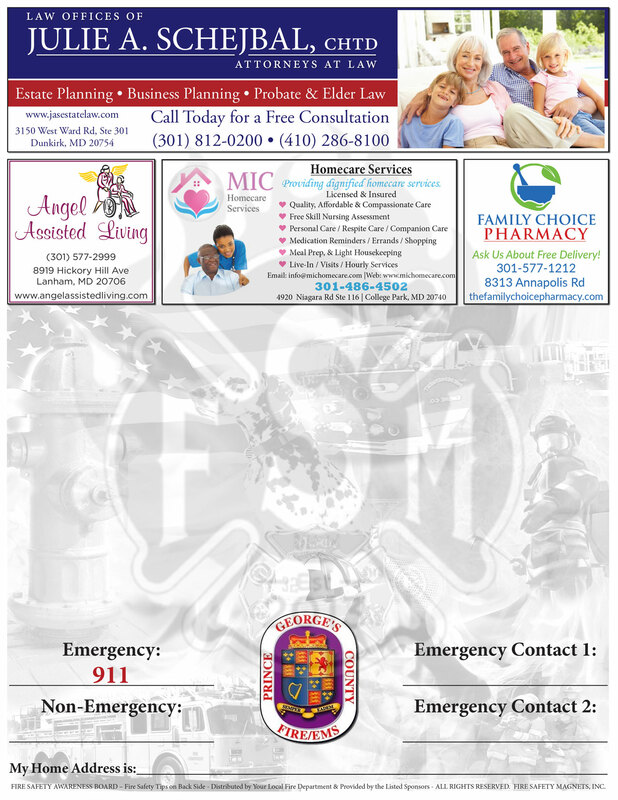 The magnets are given to your local fire department free of charge for use in their fire safety programs. 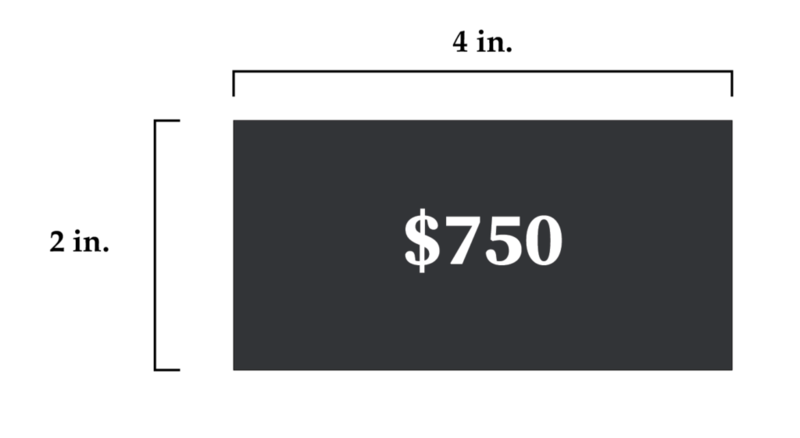 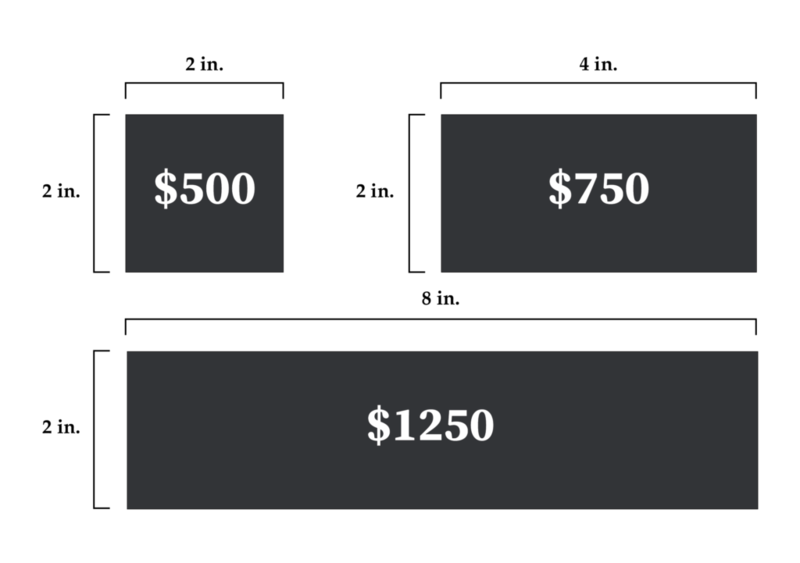 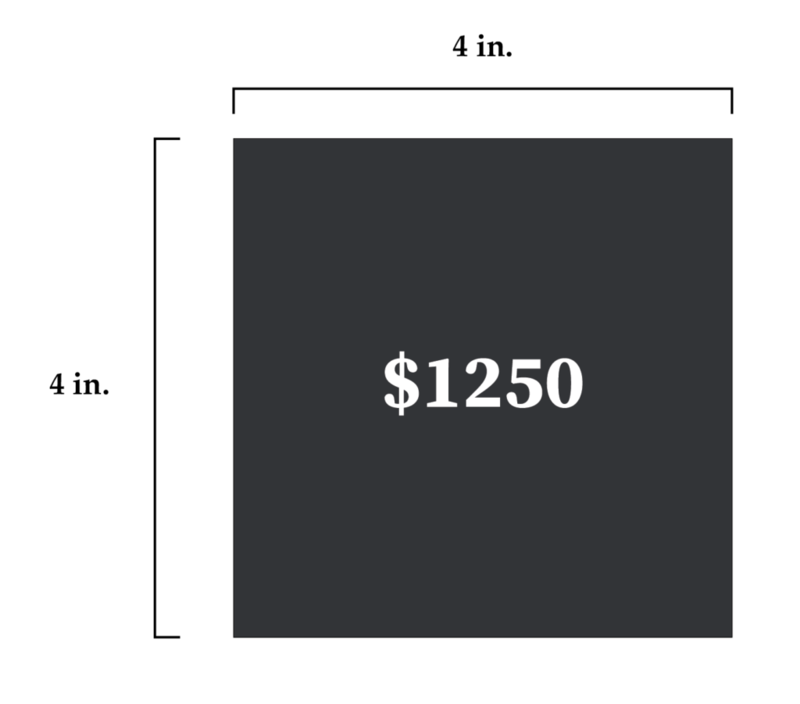 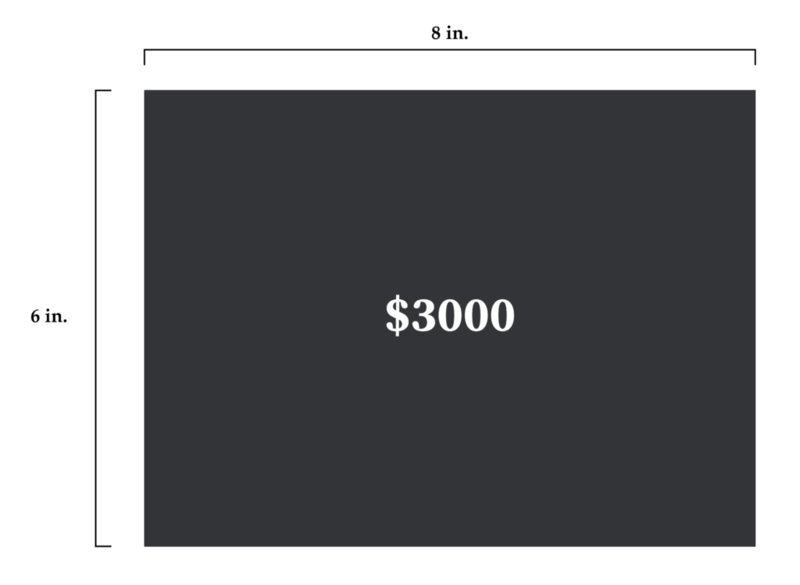 Below is a break down of our pricing.